January's Hivery Circle celebrates fresh beginnings and the thrill of setting intentions for the year ahead. January’s evening Hivery Circle will be a great opportunity to think about what you want (really want) for the year ahead and set intentions towards having a successful and fulfilling 2019! 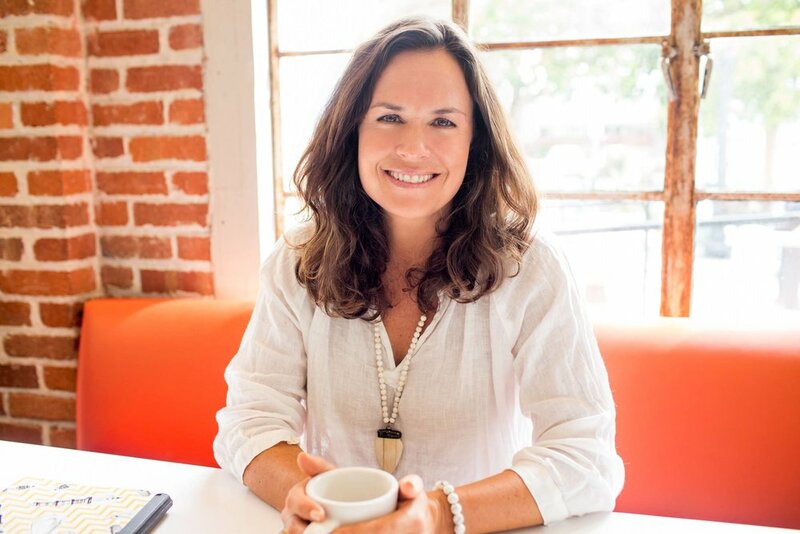 Join us for a fun and interactive evening with coach and founder of On Your Path Consulting Johanna Beyer. Her main philosophy with coaching rests in the belief that everyone has the answers and clarity inside. However, when people are trying to make big change on their own, fear can often block that inner wisdom. The evening will inspire you to move toward your vision for 2019 each day! Together we’ll set our intentions for making realistic change and actually make it happen! Johanna will talk us through the power of waking up each day and doing your best to be your fullest self. An important part of getting clear about what you want is allowing yourself to hear your intuition...this can lead to big things! Johanna will talk us through an interactive exercise to help access this important part of ourselves that we often drown out as we go about our busy lives. What is your intuition anyway? How does listening to your intuition affect intention setting? We will also be opening the event with a poetry reading by Rachel Hebert @ Truth To Paper. Guests will enjoy wine courtesy of Bee Hunter Wine, and non-alcohol GT’s Living Food Kombucha and lite bites. ALL ARE WELCOME at this beautiful and impactful celebration of the new year! The Hivery Circle is one of The Hivery's monthly member events. Mark your calendar for the second Tuesday of each month from 7:00-9:00pm to join this program.